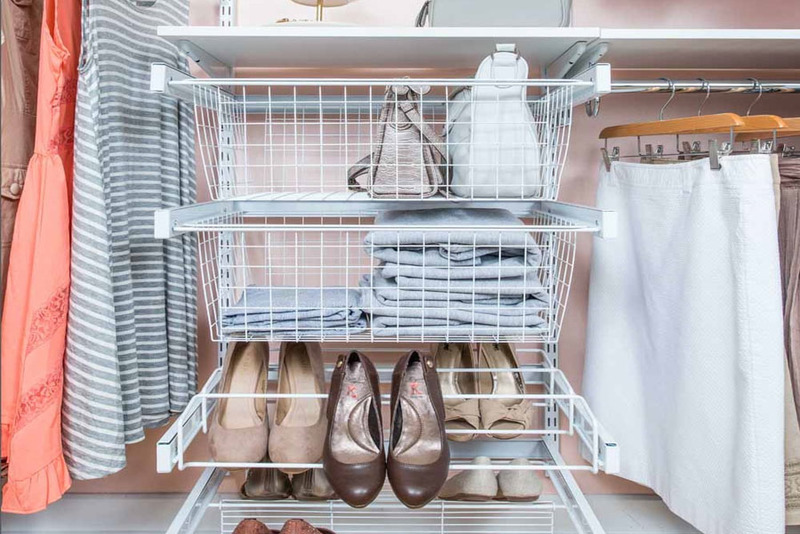 Wire Shelving - Liberty Closet Systems, Inc.Liberty Closet Systems, Inc.
Ventilated wire shelving a budget-friendly storage solution for any home. 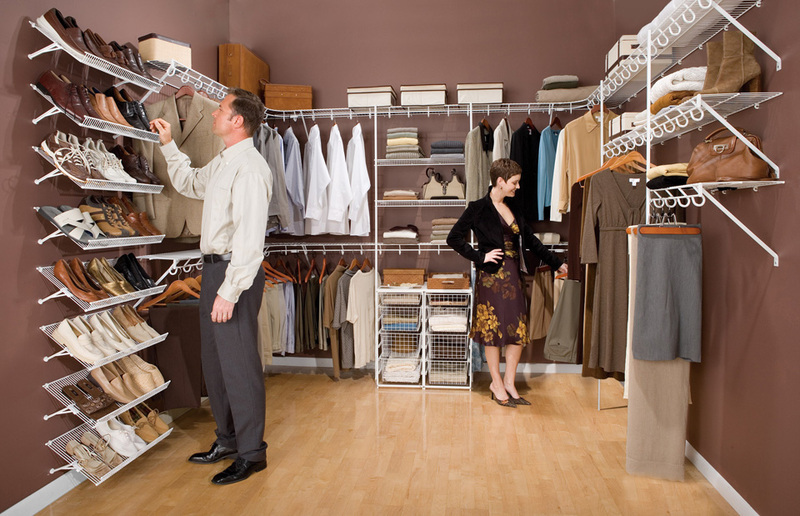 Liberty Closet Systems, Inc. is your local distributor for Organized Living wire closet shelving. 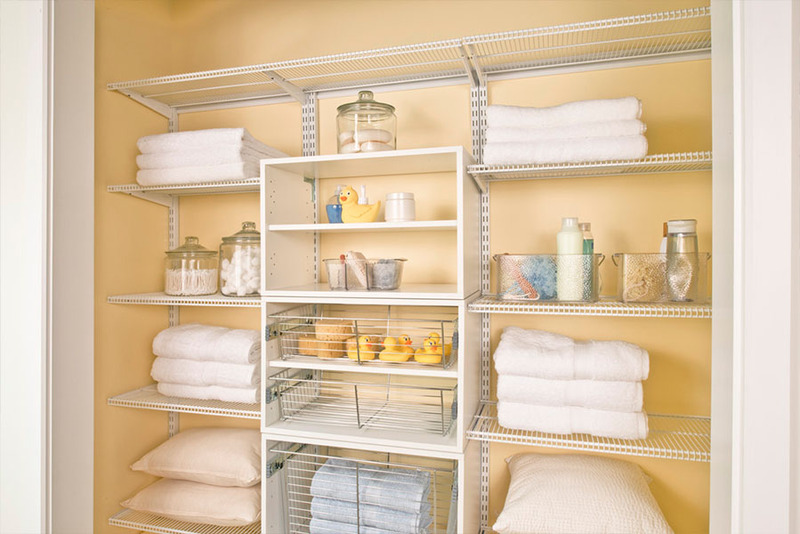 With the highest weight capacity of any ventilated shelving product, this is the best organizational solution for any storage project you have in mind, whether it is a bedroom closet or a kitchen pantry. Need some inspiration? 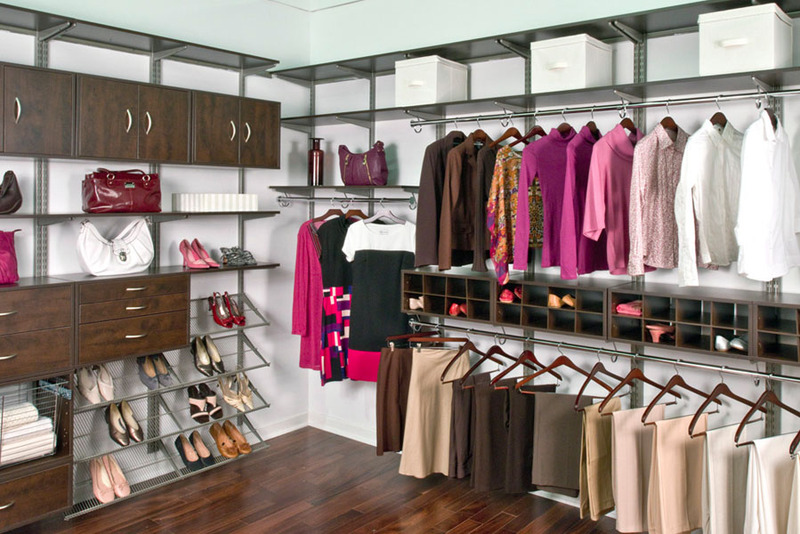 Our designers are ready to talk with you to make your vision a reality!